New retail blow dry salon in a mixed-use high rise building. Provided needed additional cooling using large fan coils with electric heat. Designed for extensive exhaust and added additional hot water needed using electric hot water heaters. 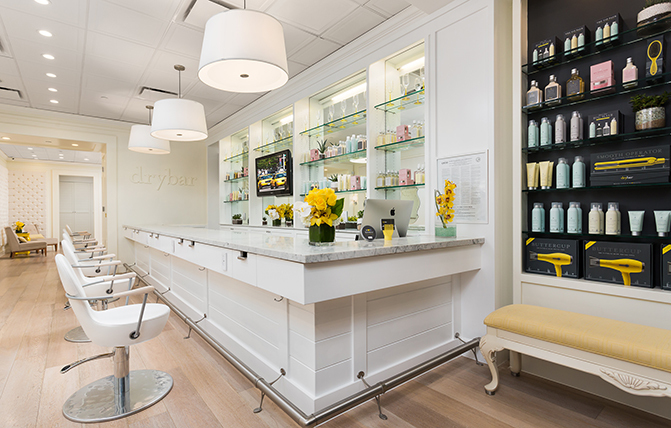 Collaborated extensively with New York-based corporate design team to achieve Drybar standards of design.